We’re always seeking volunteers and partners who share our values of raising strong, active, and resilient kids. We have multiple opportunities for you or your brand to interact with our highly engaged audience. Give back to your community. Be outside. Get cool Swag. Without volunteers our event would not be possible. 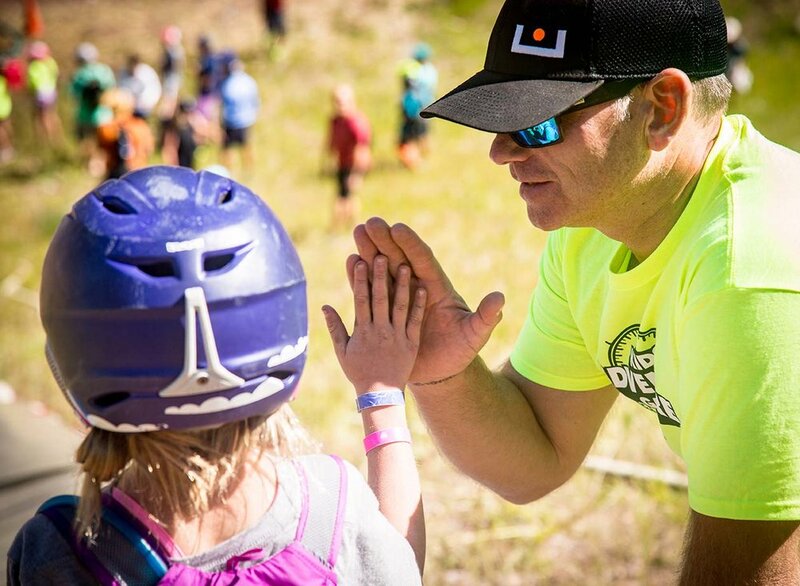 Volunteers are on course to help ensure all of our young athletes (6-14) stay safe, and encourage them as they try something new, and work together through a challenging course. You'll leave inspired by these athletes and with some cool swag to boot. There are a variety of positions available to volunteer for, including, obstacle help, course marshals, transition areas, and start/finish help. Have a group? We highly encourage groups of 10 or more to volunteer as a team building opportunity. Groups of 10 or more may also be eligible to receive a donation in their organizations' name from Kids Adventure Games. Learn more and consider volunteering with us today. The Kids Adventure Games™ offers sponsors an opportunity to reach a highly targeted and engaged audience of affluent families who enjoy an active lifestyle. 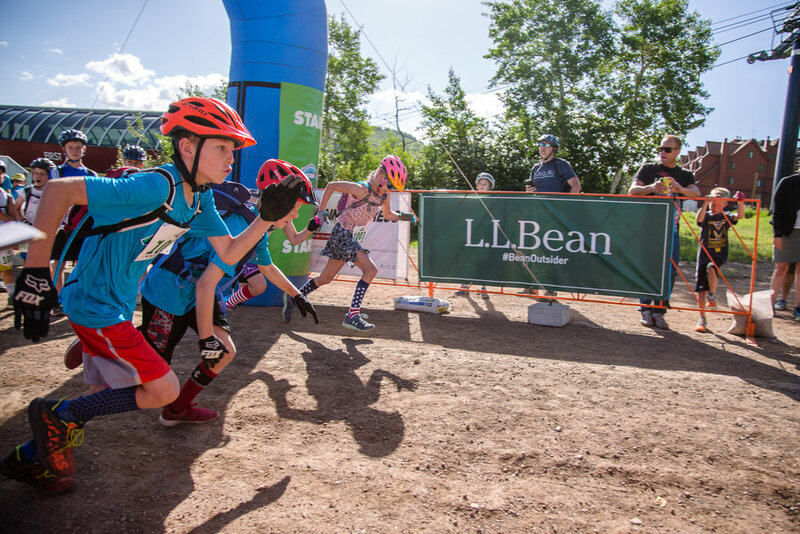 We offer easy plug-and-play sponsorship packages, featuring our effective multi-channel marketing efforts, on-site brand awareness, and activation at our Family Adventure Zone. We also tailor sponsorship packages to meet the needs of our partners, ensuring that we meet your goals and deliver the best return. BE A PART OF OUR FAMILY ADVENTURE ZONE AT A LOCATION NEAR YOU. Showcase your product, service or business to our engaged families. Limited vendor spaces are available in our Family Adventure Zone at each location. We love vendors who align with our core values and have interactive booths to enhance our family experience. Interested in being a local vendor. Fill out our form at the link below, and we’ll reach out to start the conversation.